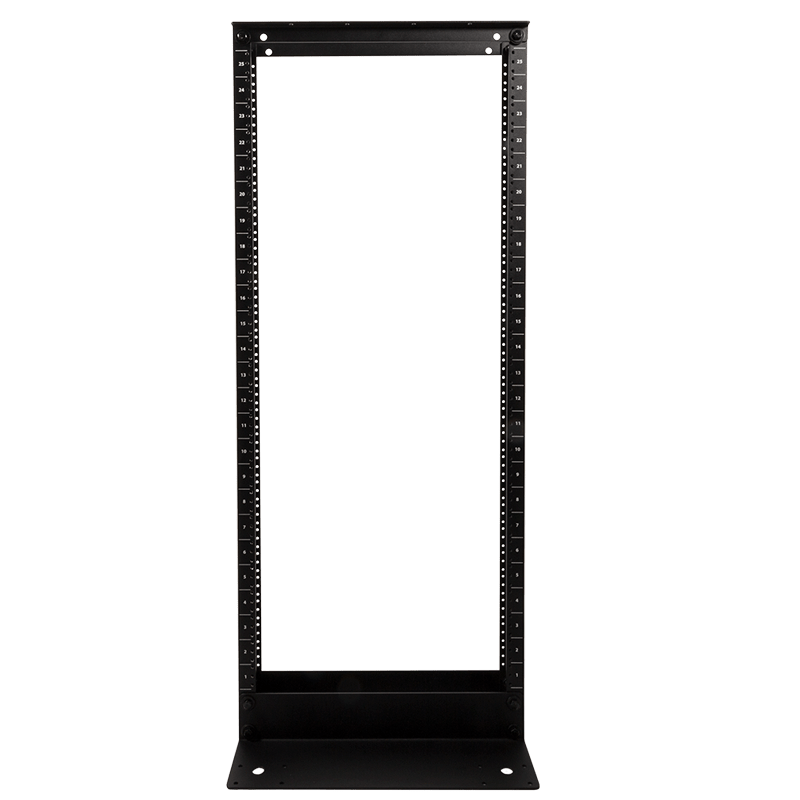 The 1U Horizontal Cable Manager is the key accessory to organizing your cables. 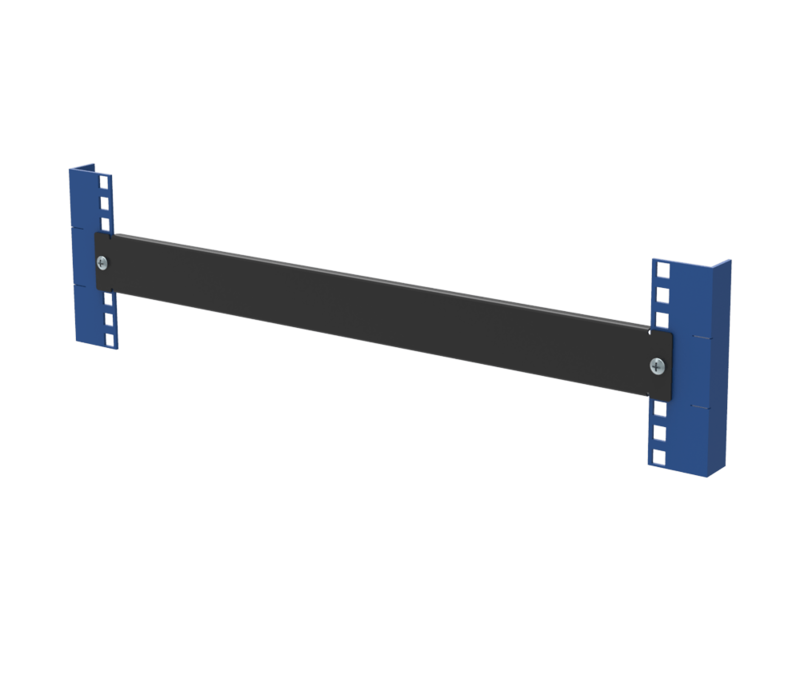 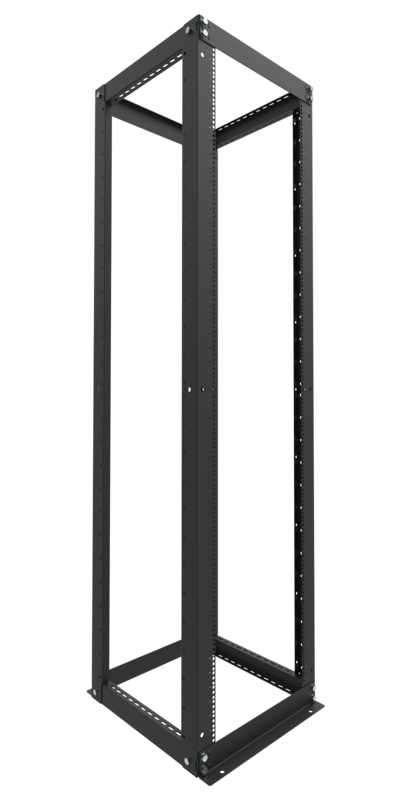 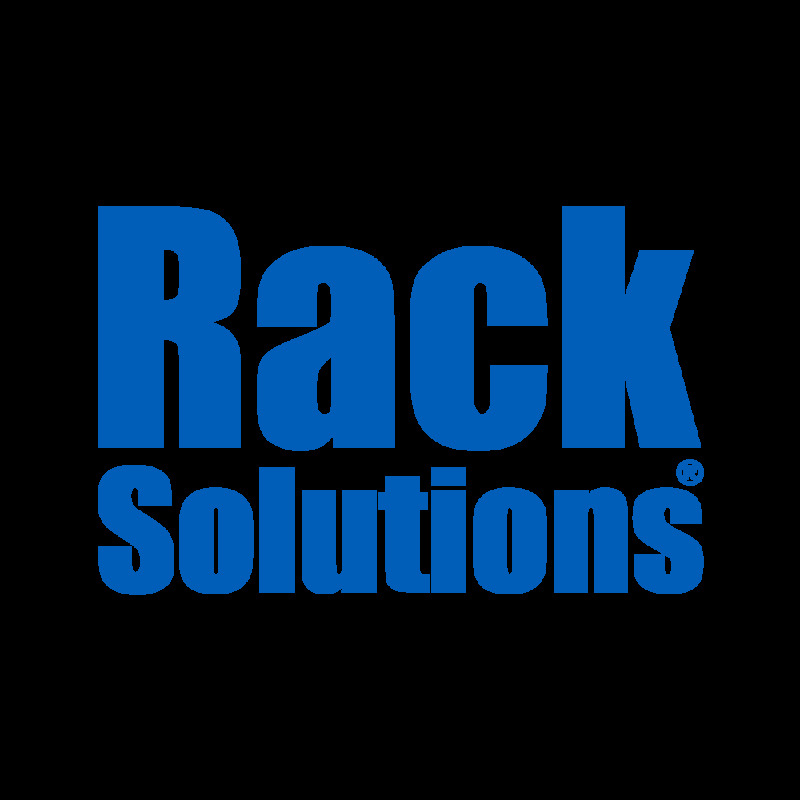 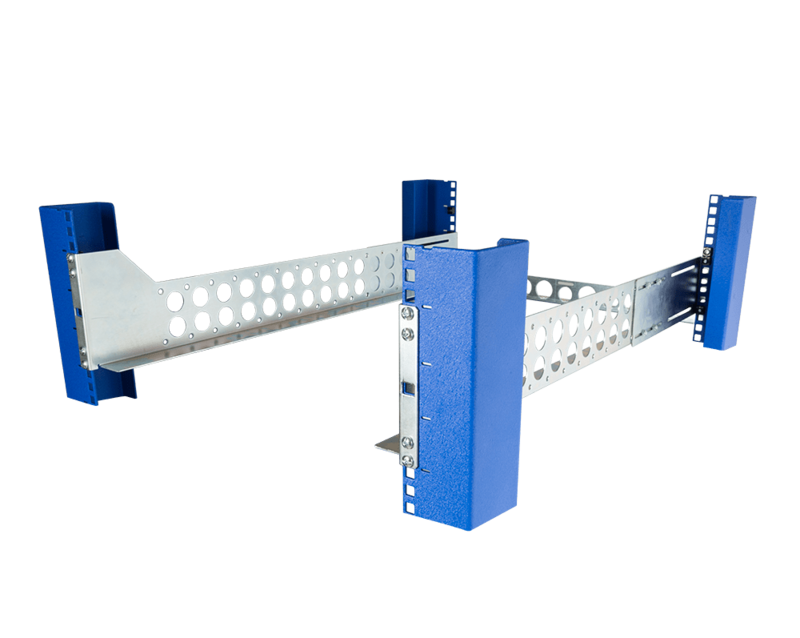 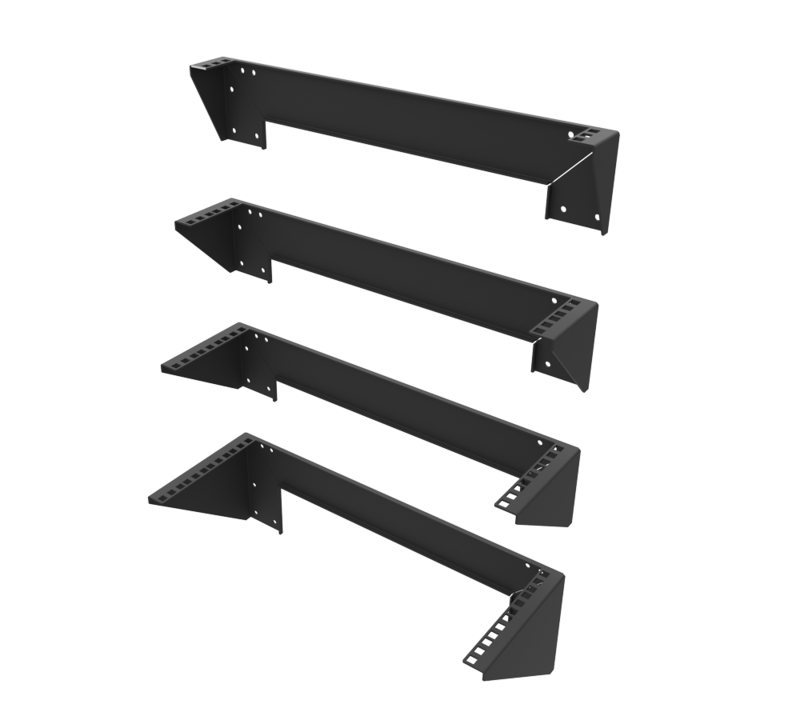 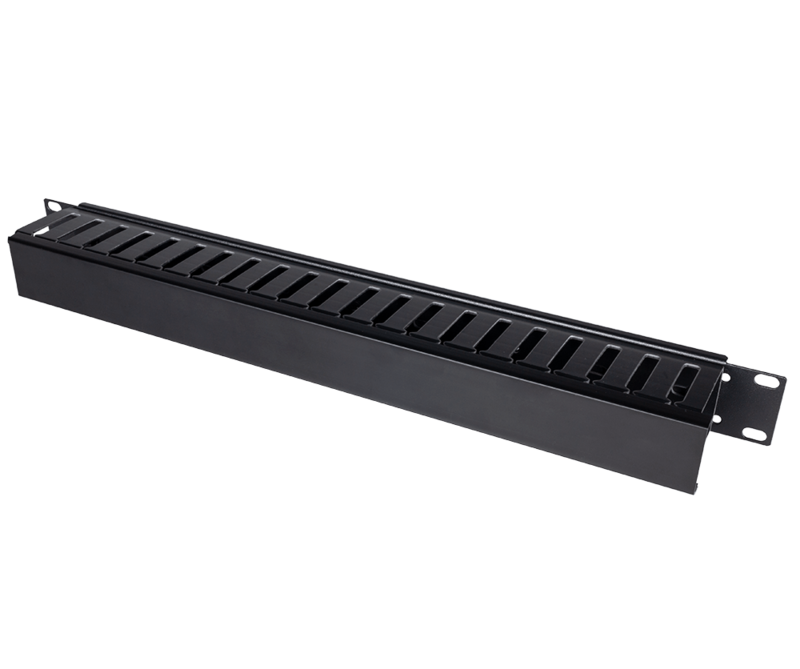 This product offers in-rack cable management because of its mounted feature taking up only 1U. 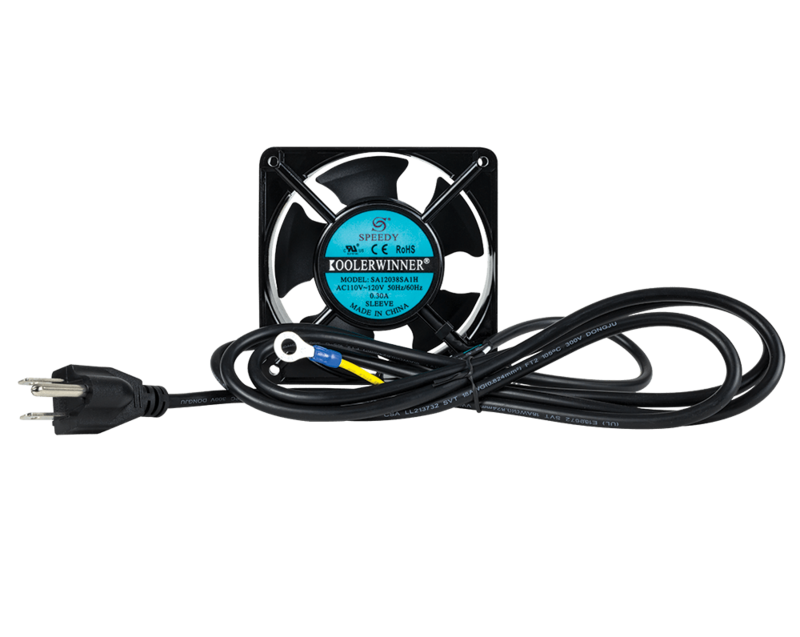 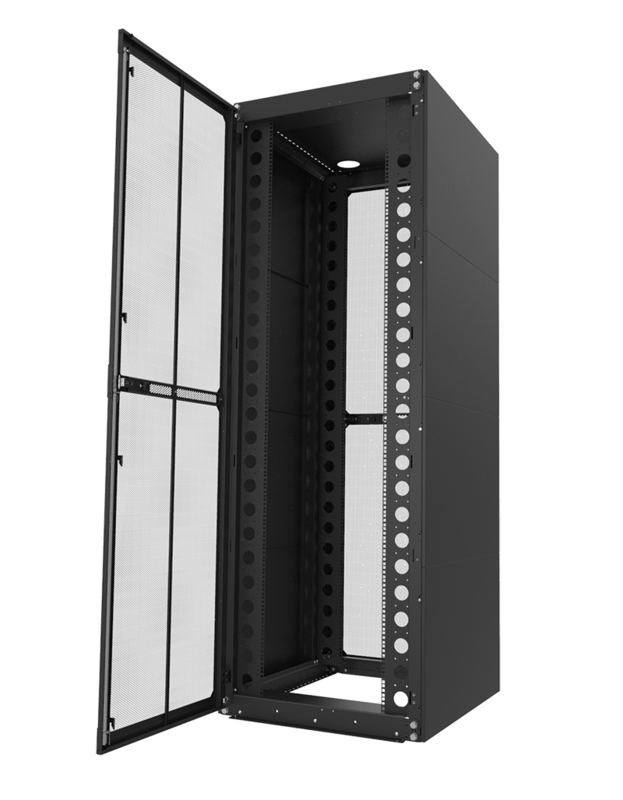 The 1U Horizontal Cable Manager provides a clean look to cable routing with its individual finger ducts. 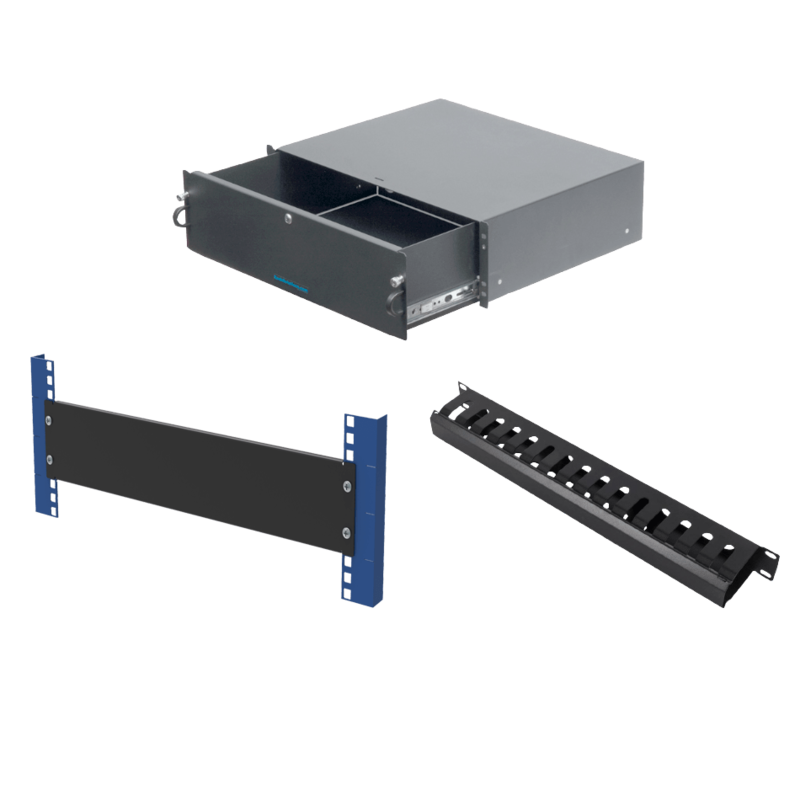 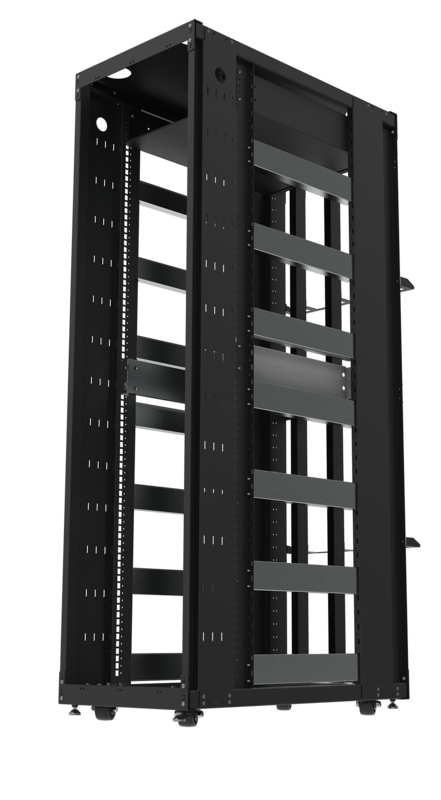 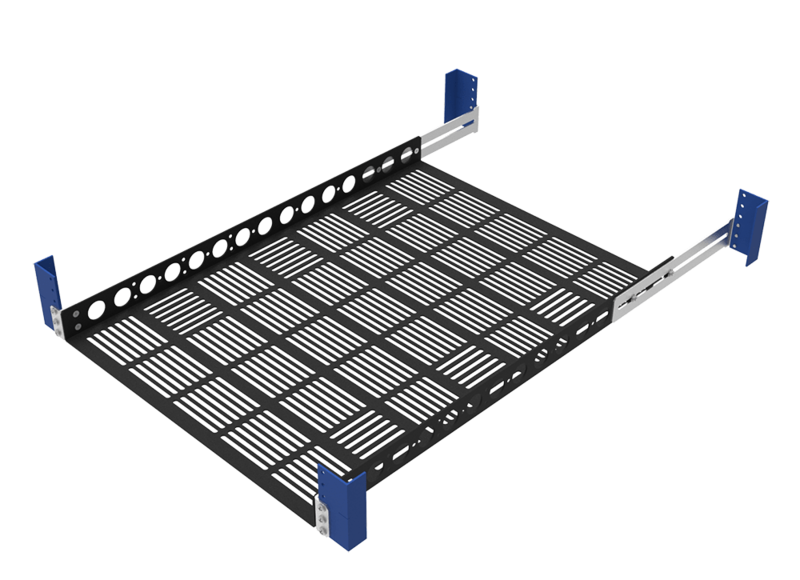 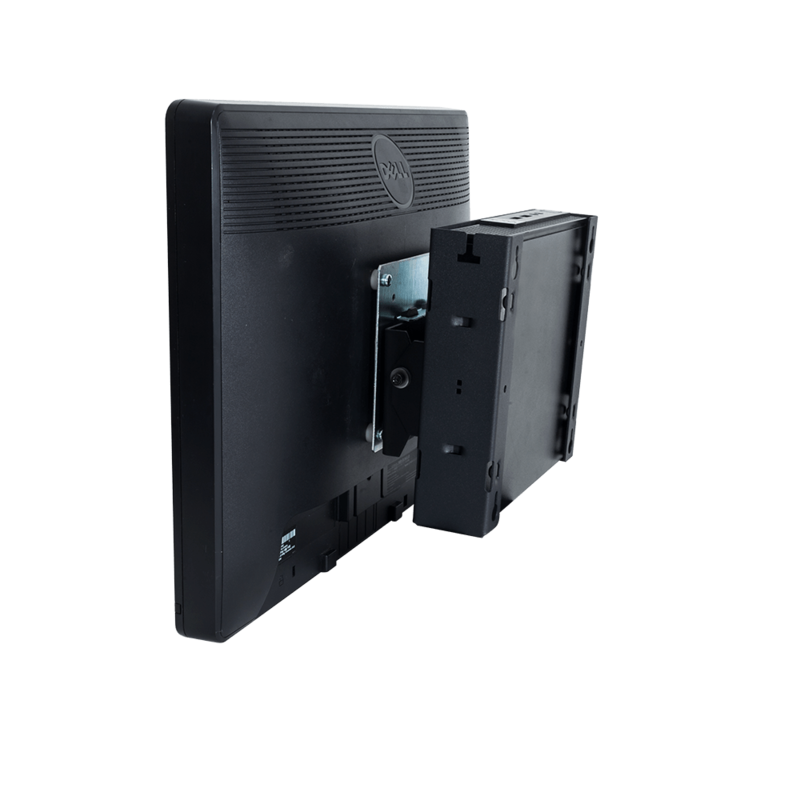 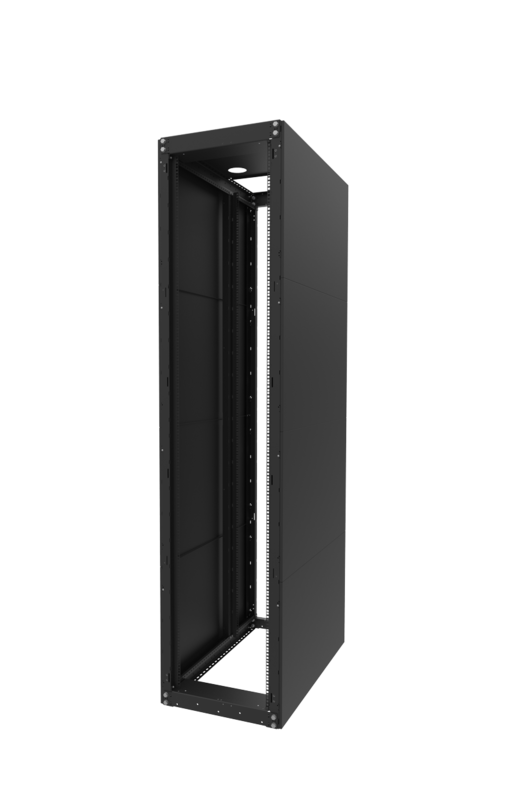 With the open compartments located in the back of the 1U Horizontal Cable Manager, this allows cables to be ran to other parts of your server rack. 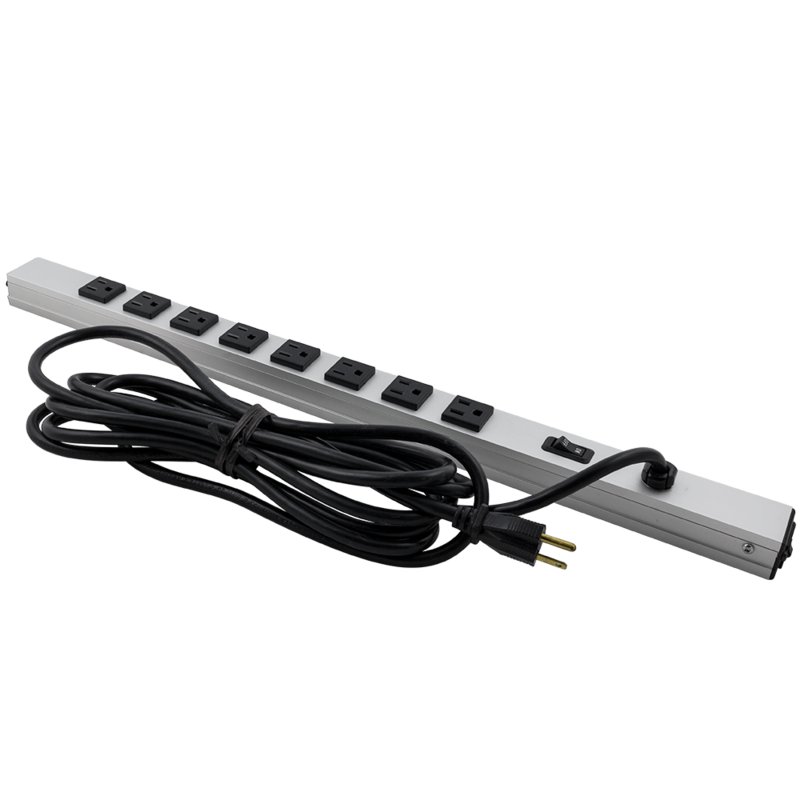 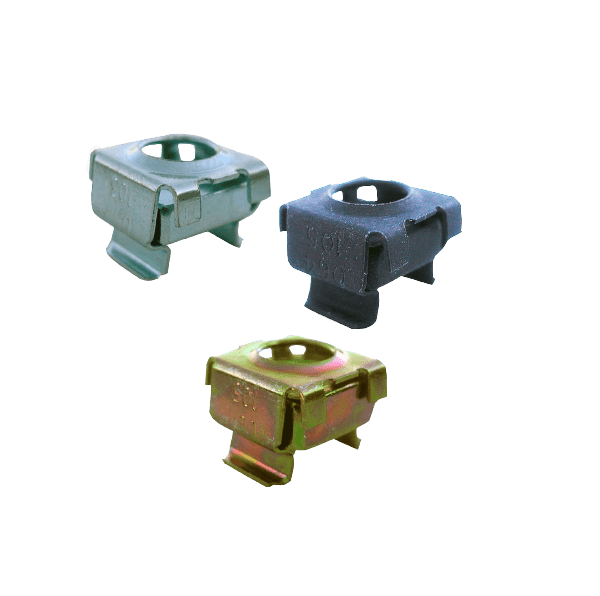 This cable management accessory offers organization for your cords with the benefit of keeping them hidden with the cable manager cover. 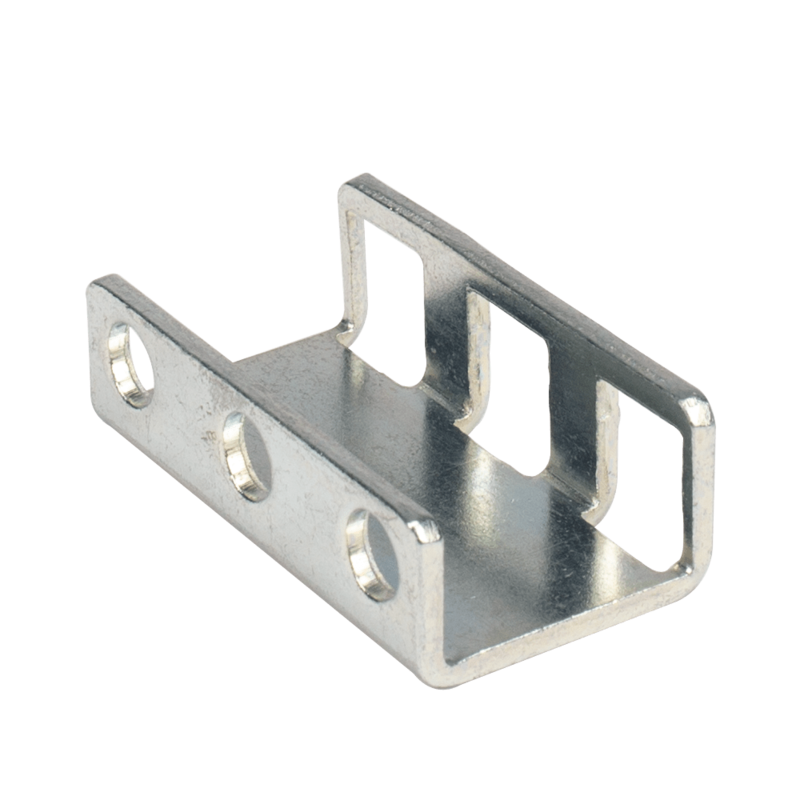 This feature can slide off and on your cable manager to ensure easy access to your cables. 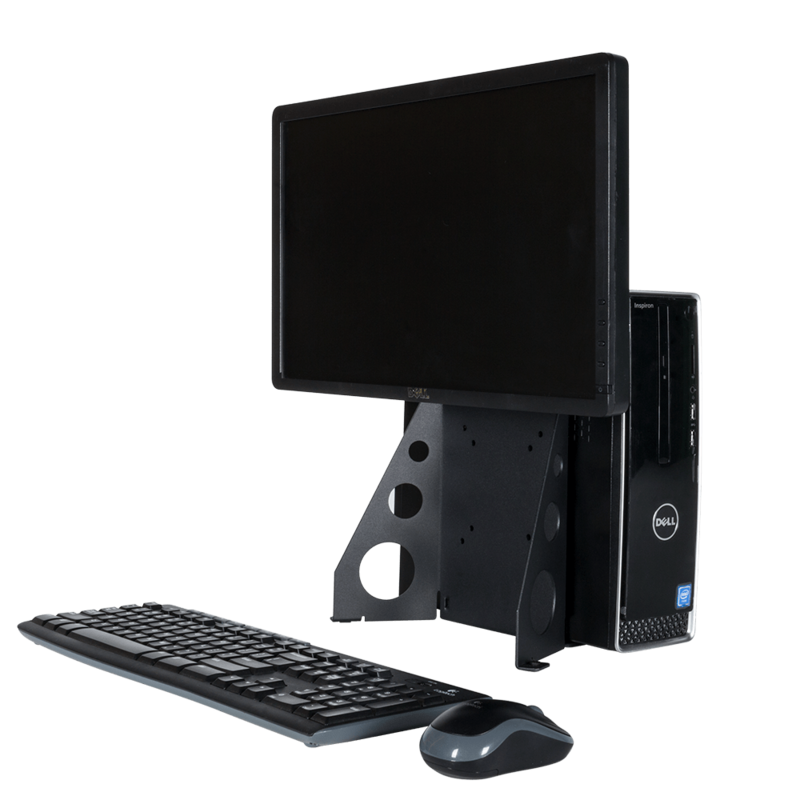 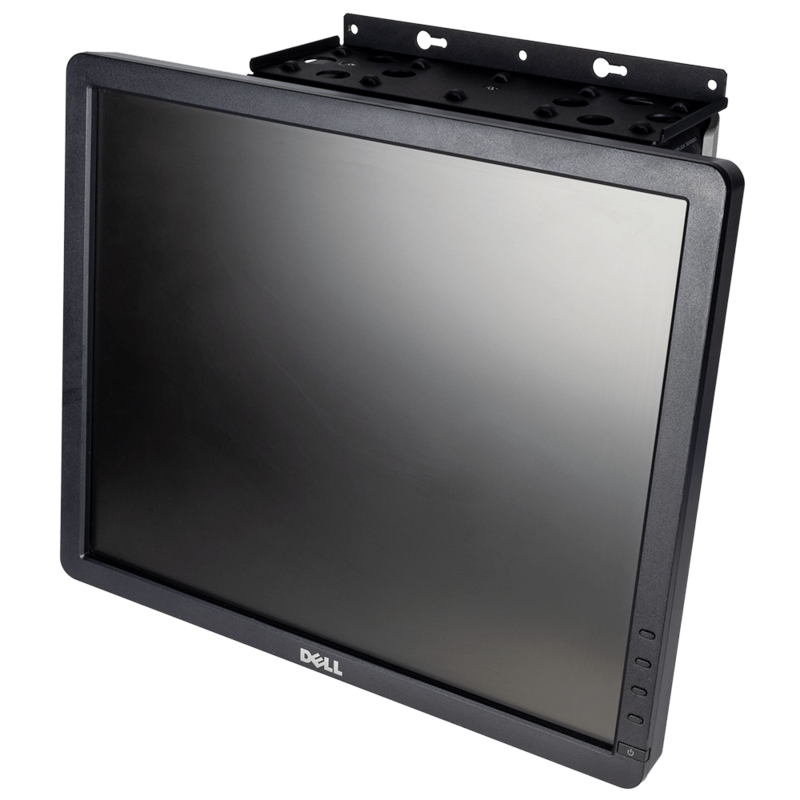 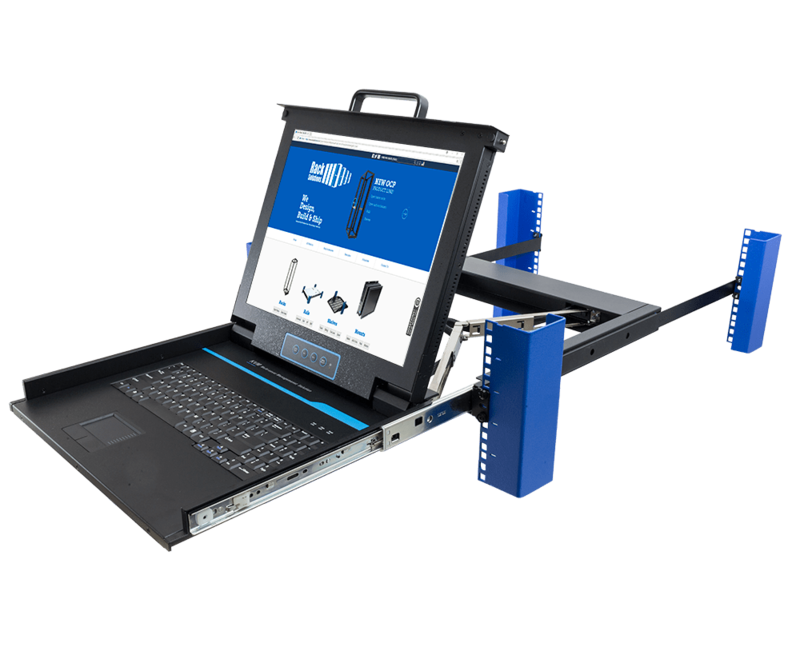 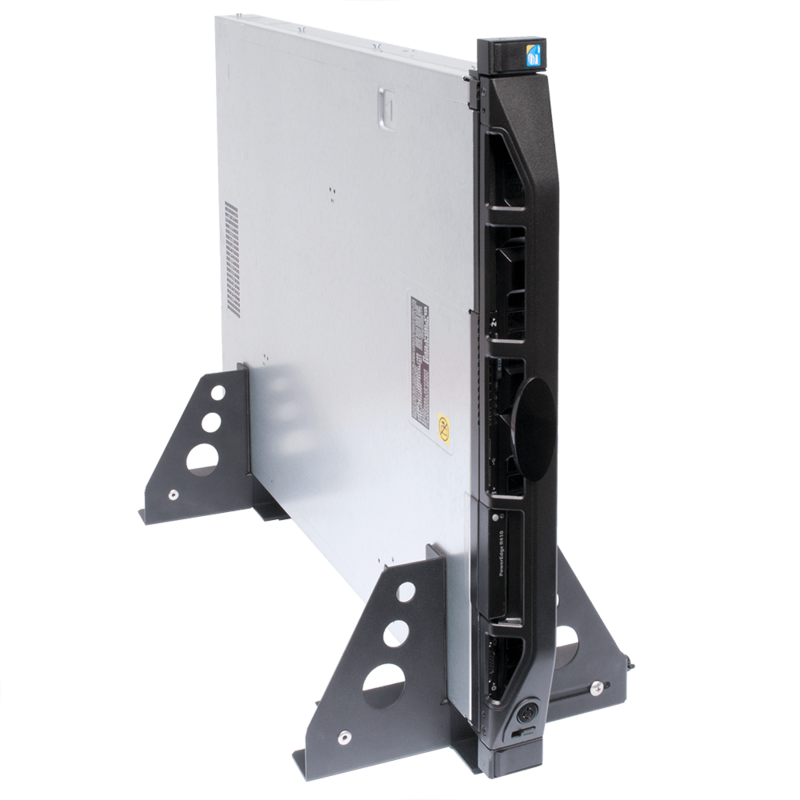 The 1U Horizontal Cable Manager mounts to any 19" rack and all mounting hardware is included with your purchase.